Bollywood actress Dia Mirza walks the ramp during a fashion event in Mumbai. Bollywood actress Sushmita Sen walks the ramp during a fashion event in Mumbai. 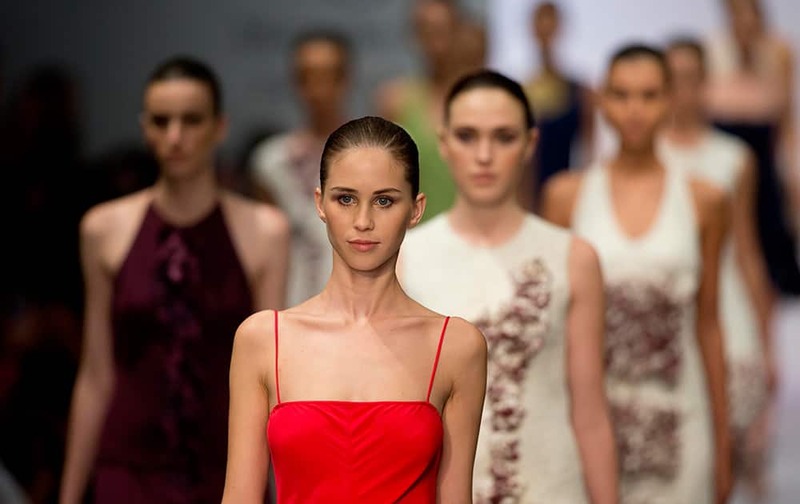 Models wear creations by Mexico designer Macario Jimenez at the Mercedes Benz Fashion Week Mexico in Mexico City. 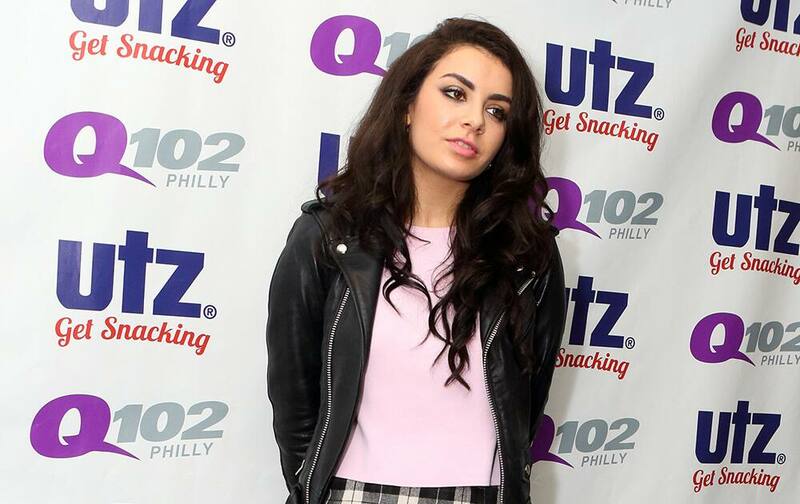 Singer-songwriter Charli XCX visits the Q102 Performance Theater, in Philadelphia.